Their oldest looks just like Garner! 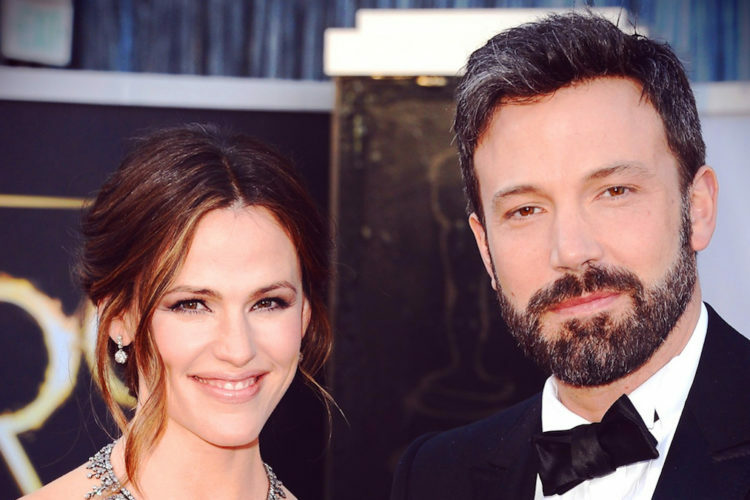 Before Jennifer Garner and Ben Affleck got divorced in 2018, the famous couple had been together for 16 years, married for 10 of them, and had brought three kids into the world. They may not be a couple anymore, but they’re still co-parents and seem to be dedicated to raising their children together. After all, a co-parenting family is simply another kind of modern family. 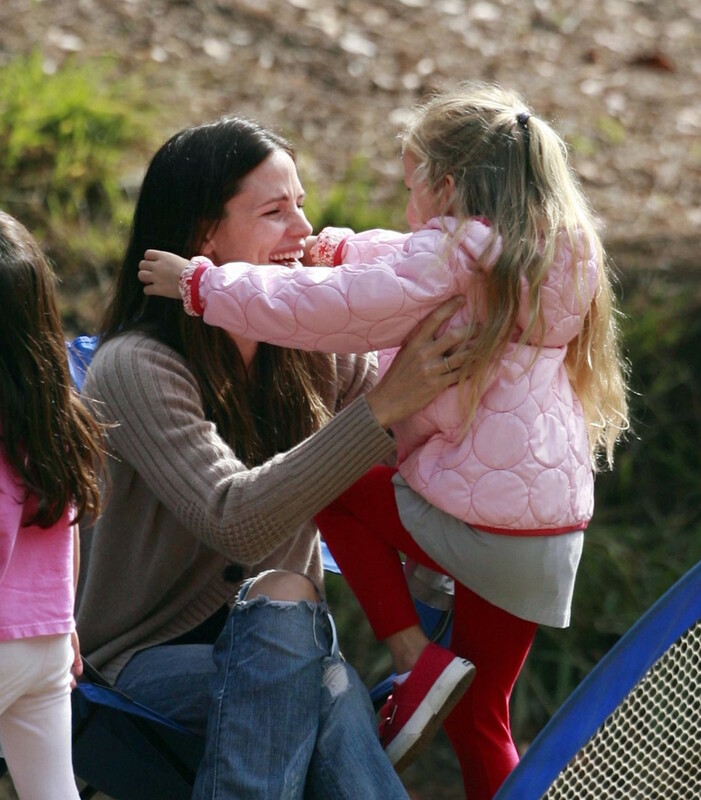 Take a look back at the lives of their three children, Violet, Seraphina and Samuel. They may have fallen in love in 2002, but it was another two years before Garner divorced Foley and Affleck broke off his engagement to Lopez. In October 2004, the new couple made their first appearance together at a Boston Red Sox game at the World Series. 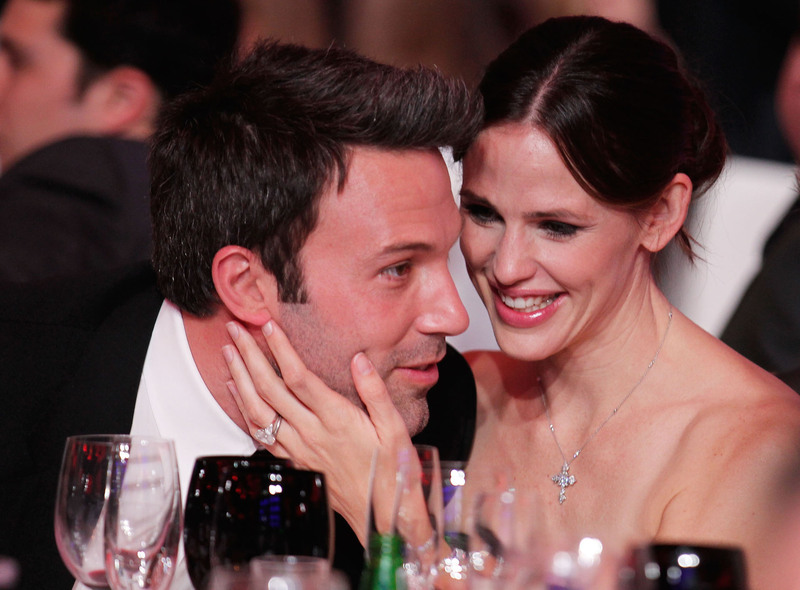 People reported that Affleck proposed to Garner on her 33rd birthday, April 17, 2005, with a 4.5-carat Harry Winston ring. Two months later, they got married at Parrot Cay in Turks and Caicos with only two guests: Garner’s “Alias” co-star Victor Garber (who officiated the wedding) and his husband. 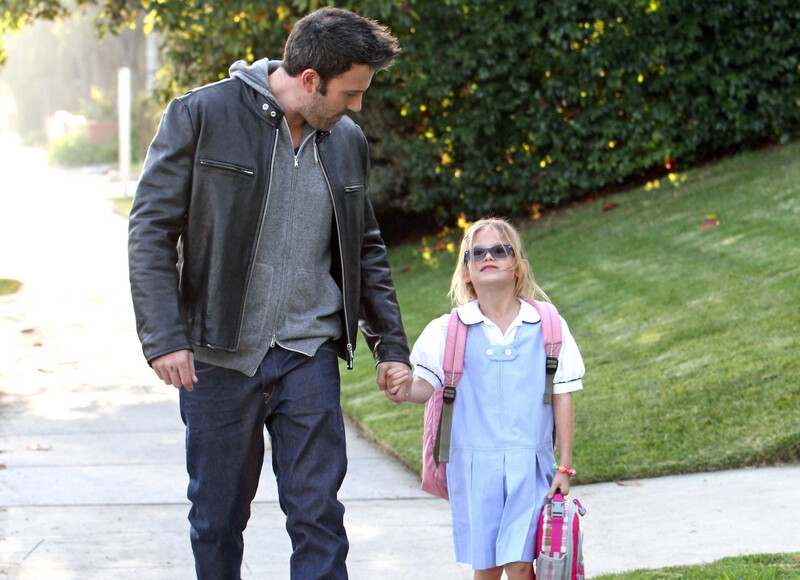 On Jan. 6, 2009, the couple’s second daughter Seraphina Rose Elizabeth Affleck was born at Cedars-Sinai Medical Centre in Los Angeles. 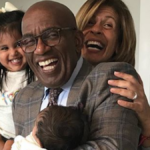 The new arrival was quickly nominated for her first award: the Teen Choice Award for Choice Celebrity Baby, but she missed out to Honor Marie Warren, daughter of Jessica Alba and Cash Warren. 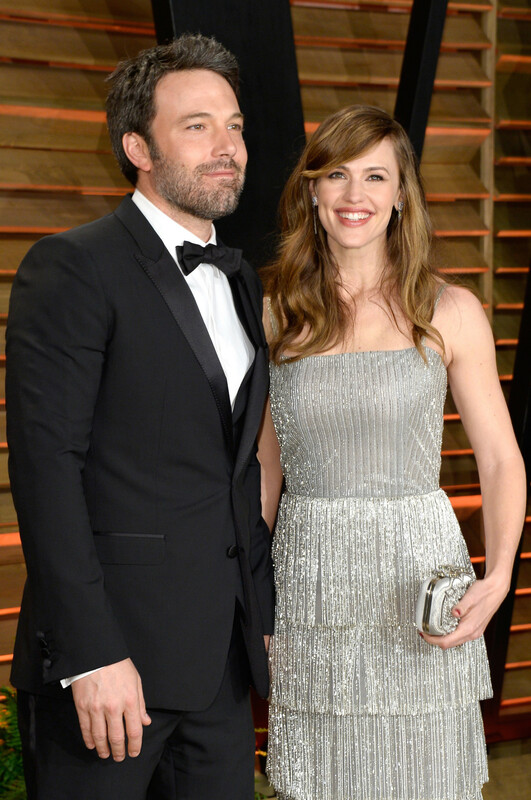 The family of four became five on Feb. 27, 2012, when the couple’s first son, Samuel Garner Affleck, was born. They had confirmed to People in 2011 that they were “thrilled” to be expecting their third child. In February 2019, Garner opened up about starting a family while being surrounded by paparazzi, writing in a column for WSJ Magazine that the “largest adaptation” of her life was juggling being famous, having a “very selfish” career and raising kids. 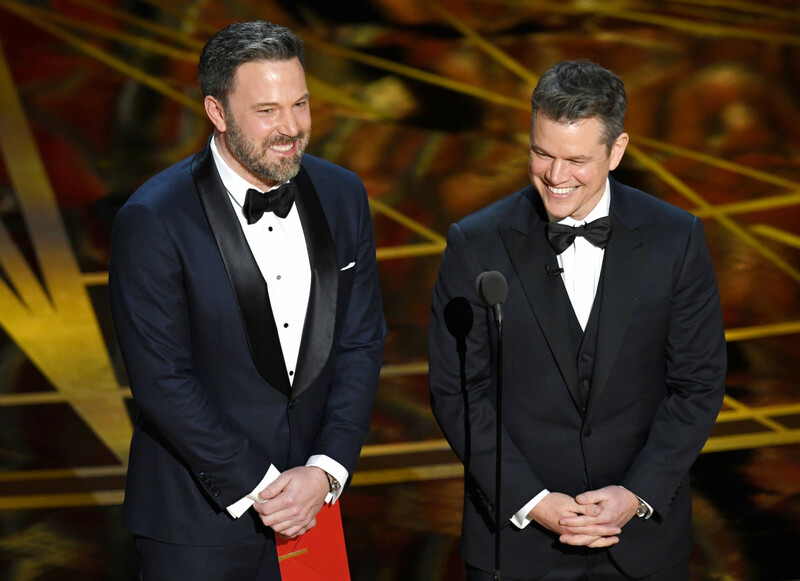 As well as expanding their brood, both Affleck and Garner continued to have successful careers in Hollywood. Affleck won acclaim for his performance as George Reeves in the 2006 biopic “Hollywoodland,” for which he was nominated for a Golden Globe for Best Supporting Actor. 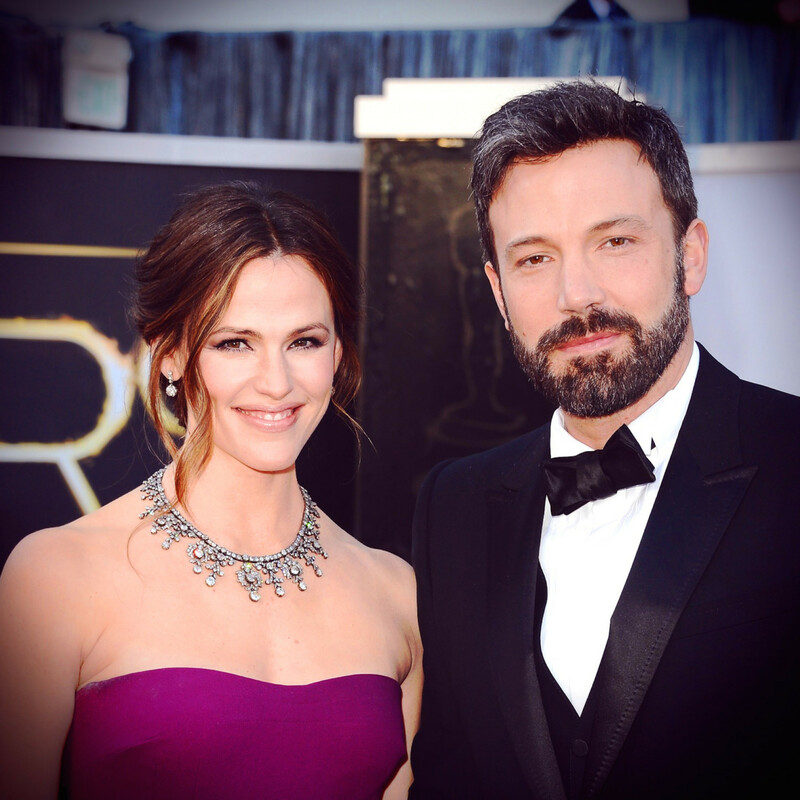 The spotlight was on Affleck and Garner’s marriage in 2015, with rumors of Affleck having an affair with the family nanny, Christine Ouzounian (which Affleck denied). The following year, after the couple had split, Garner told Vanity Fair that they “had been separated for months” before she ever heard about the nanny. On June 30, 2015, one day after their 10th anniversary, Affleck and Garner announced that they were getting a divorce. Garner also told Vanity Fair that months after the divorce, she was still dealing with the aftermath. In August 2018, Garner received a star on the Hollywood Walk of Fame and was joined by her three children (as well as her parents William and Patricia Garner, her sisters Susannah and Melissa and their families, and former co-stars Steve Carrell, Bryan Cranston and Judy Greer) for the special occasion. While Garner is often photographed with her children doing the school run and running errands, this was a rare public appearance for the family. The photos from the Walk of Fame event show that eldest child Violet is a mini-me of her mom (albeit a blonde version), while middle child Seraphina definitely resembles her dad. Unlike his big sisters, youngest child Samuel seems to be a mix of his parents. 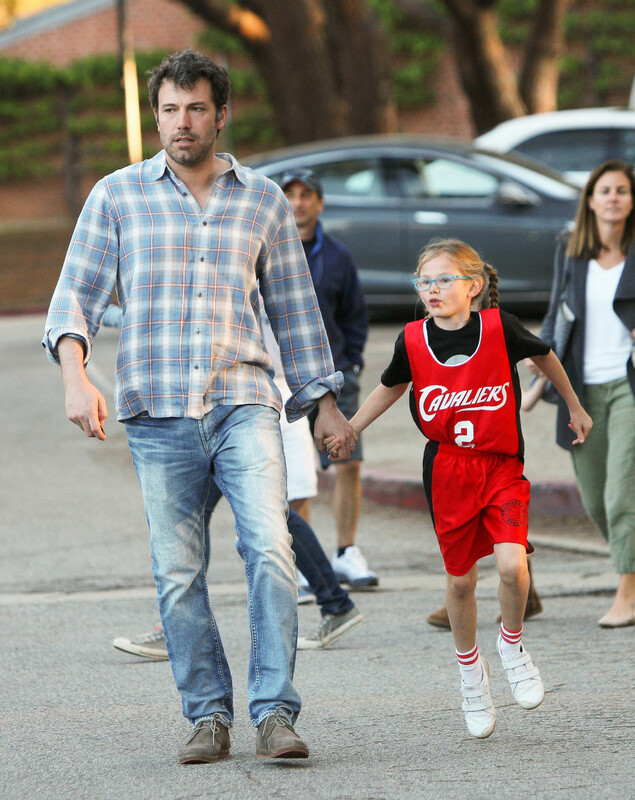 Later that month, Garner was photographed reportedly driving ex-husband Affleck to rehab — his third stint in 18 years. An insider close to the family told Heat magazine, “[Garner] is all about their family, and she doesn’t want to see Ben as an enemy, or for their kids to grow up resenting him.” The source continued, “She had promised the kids that she’s going to get Daddy back to the supportive family man that they all know and love.” It was reported that Garner’s concerns came to a head when Affleck did not join the family for the unveiling of her star on the Hollywood Walk of Fame. 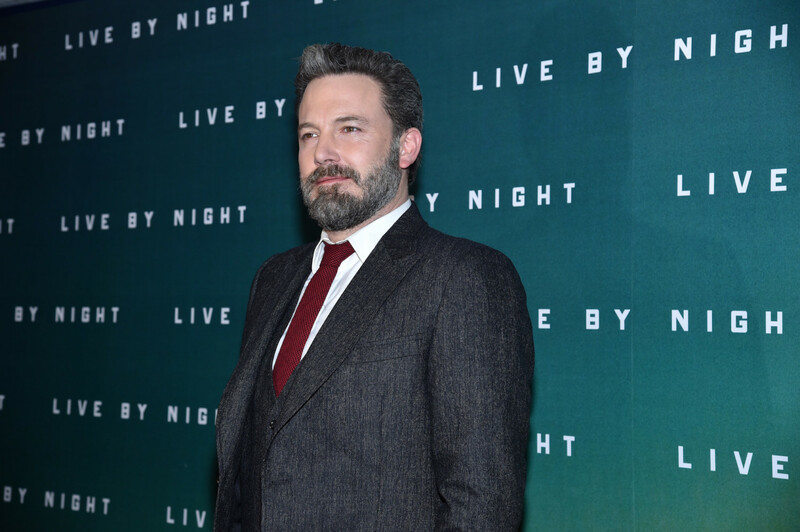 After completing a previous stint in rehab for alcohol addiction in 2017, Affleck posted a statement on Facebook in which he gave credit to his estranged wife. 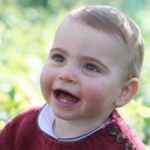 In September 2018, Garner revealed that none of her kids have any social media accounts. 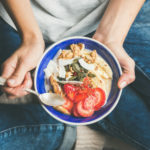 Later that month, the couple attended a wedding together with two of their children in tow, proving that amicable co-parenting is possible if both parents make the effort. Celebrity parents embarrass their kids just as much as anyone else, as Garner revealed in February 2019 when she dressed up for Samuel’s 7th birthday party, a “How to Train Your Dragon” themed celebration. The actress dressed up as a Viking named Astrid from the movie — in full costume and face paint — but her son wasn’t as impressed as she hoped. 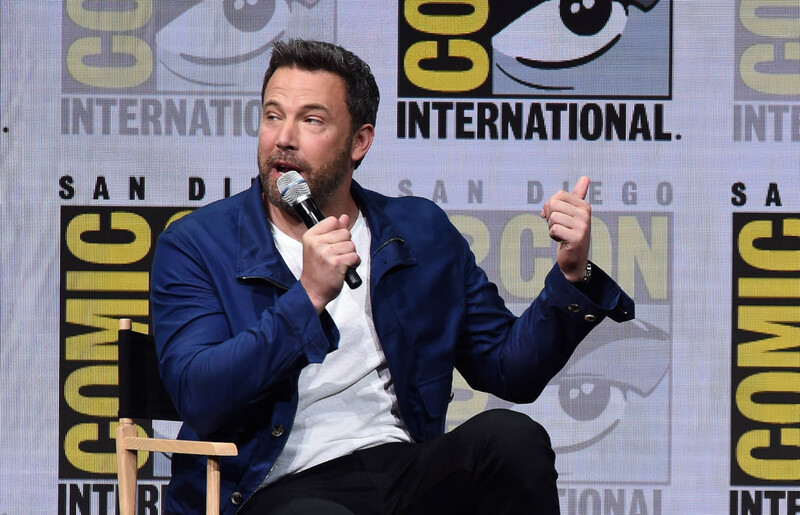 “We’re just not that cool,” Affleck added. “Is this a nine year old burn? Or the ultimate compliment?” Garner captioned the pic on Instagram. 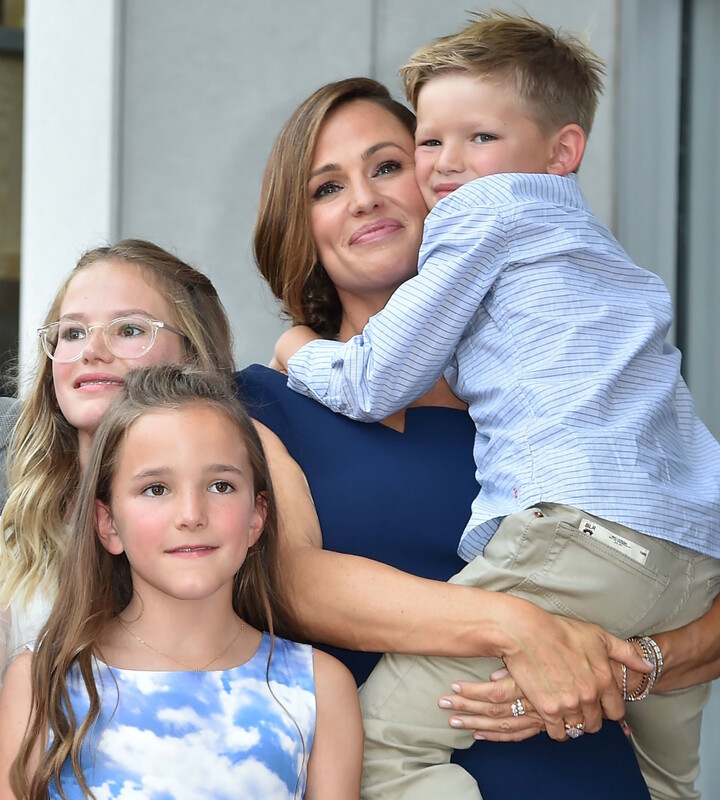 Garner acknowledges that the type of career she has, and the time she’s spent in the makeup chair, may have made things complicated things for her kids. When a magazine “revealed” that Garner and her fellow actress Reese Witherspoon were pregnant, the A-list moms laughed off the reports on Instagram. Witherspoon shared a picture of the magazine cover with the caption, “Hey @jennifer.garner! Can we raise our imaginary babies together?” Garner was quick to respond, writing, “[We’ll be] the cutest imaginary family!” together with a laughing emoji. “I’ll just go ahead and move in now,” she added. 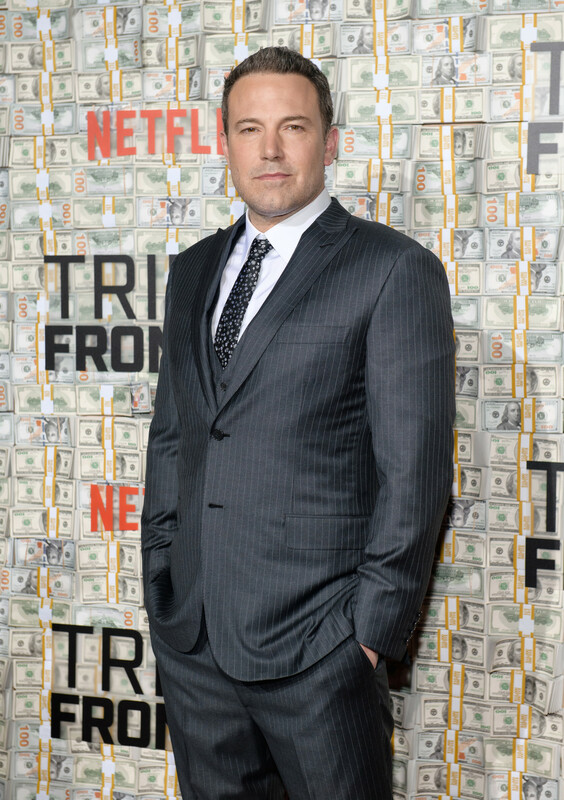 In 2018, Affleck bought a $19.2 million “family friendly” seven-bedroom home less than a mile from their former marital home in the Pacific Palisades neighborhood of Los Angeles. After their divorce was finalized, Affleck and Garner sold their former family house to Maroon 5’s Adam Levine and his wife Behati Prinsloo. Garner’s new home, which is in the nearby Brentwood area of Los Angeles and was designed by renowned architect Ken Ungar, is currently under construction, with an estimated completion date of summer 2019. 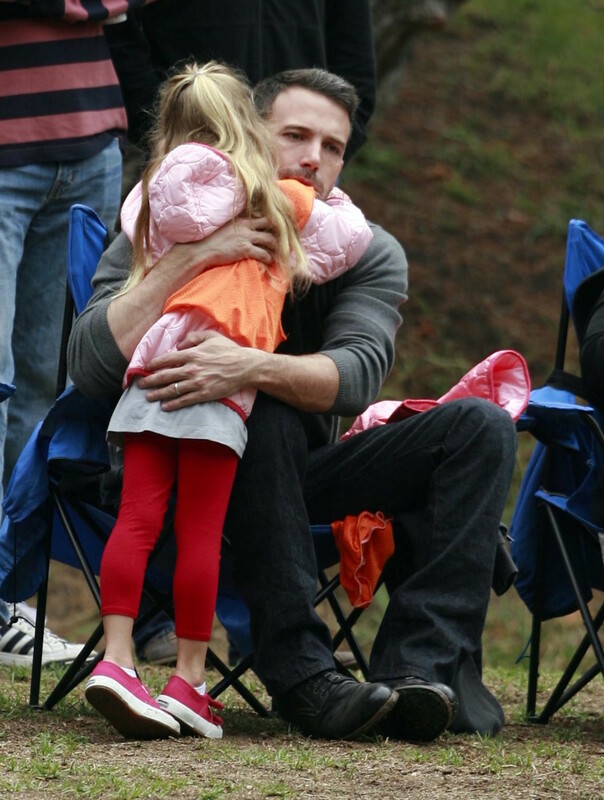 Both Affleck and Garner are now in new relationships. Garner is dating CaliGroup CEO John Miller, while Affleck recently rekindled his relationship with ex-girlfriend and “Saturday Night Live” producer Lindsay Shookus. A source told HollywoodLife that everything is very amicable among the parties, in part due to Miller’s patience. One project that Affleck won’t be involved in is “The Batman,” which is slated for release in summer 2021. He announced in early 2018 that he was stepping down from his directorial duties on the movie, and earlier this year confirmed that he wouldn’t have a role either. 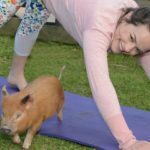 In 2018 Garner was back on the small screen in HBO’s eight-part comedy series “Camping,” in which she plays a minor Instagram celebrity named Kathryn. Based on the British series of the same name created by Julia Davis, “Camping” was developed by Lena Dunham and Jenni Konner, and also stars David Tennant, Juliette Lewis, Ione Skye and Chris Sullivan. Another television project Garner has in the works is the Apple miniseries “My Glory Was I Had Such Friends,” based on the 2017 memoir by the same name by Amy Silverstein. As well as starring in the show, Garner is an executive producer alongside “Alias” creator J.J. Abrams. Garner lent her voice to the upcoming animated film “Wonder Park,” in which a young girl with a big imagination discovers a deserted theme park that is occupied by magic. Another future project that’s sure to be close to Garner’s heart is the Netflix adaptation of the Amy Krouse Rosenthal book “Yes Day,” about parents giving only “Yes” answers to their kids for an entire day, which she’s both producing and starring in. 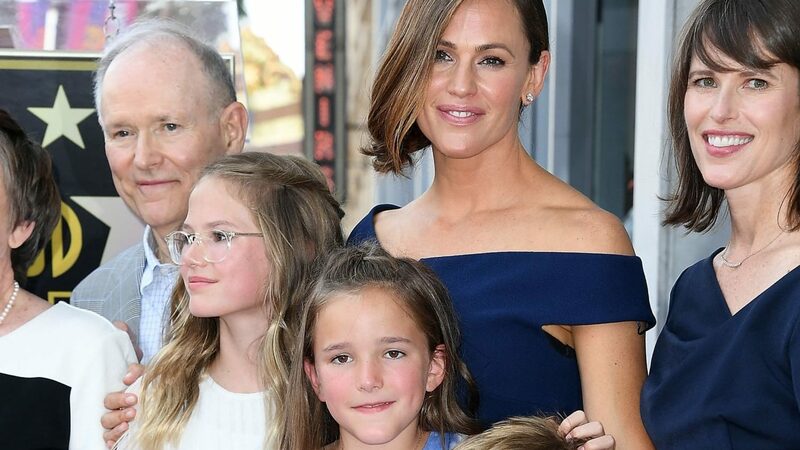 On May 9, 2019, Garner will be honored with the Champion for Children Award at the 41st Annual Outstanding Mother Awards, to acknowledge her support of Save the Children and her ongoing commitment to the organization’s mission. She’s been a Save the Children ambassador for years and has been on the charity’s board of trustees since 2014. “Working with Save the Children, I hope to help young mothers give the same educational boost to their children that I try to give my own kids,” said the actress, who hosted the sixth annual Save the Children Illumination Gala in 2018.